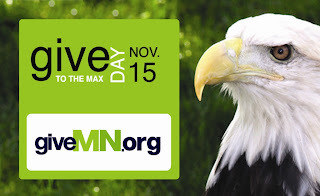 We have a video to support our Give to the Max Day efforts November 15. You can watch it here. 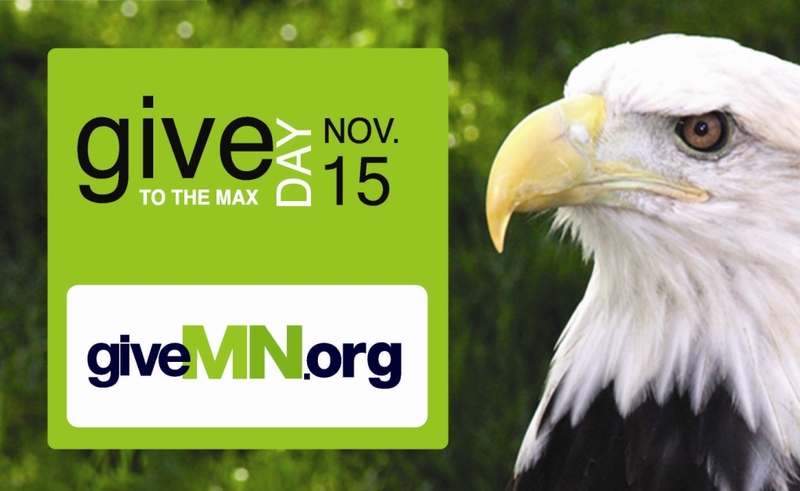 We are thrilled that the first $52,000 in gifts to The Raptor Center on Give to the Max Day will be matched by two loyal donor families: Rachel & Denny Hollstadt and the Sarah J. Andersen Fund of the Hugh J. Andersen Foundation. More than 60% of our operating budget comes from donations from individuals.